Why is DKT WAVE2 so smart? 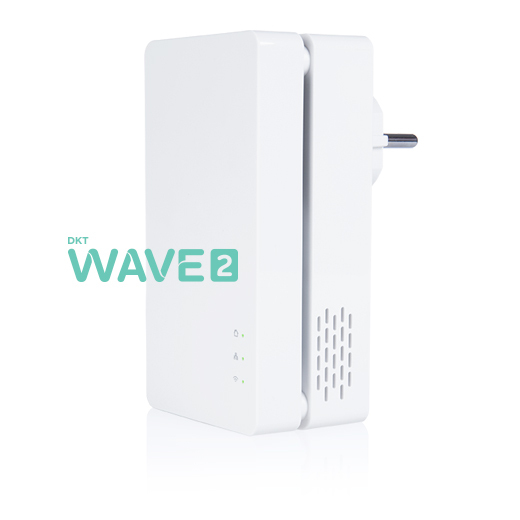 How do the WAVE2 devices communicate? For all of you who struggle with your WiFi connection. With WAVE2 WiFI mesh you gain the full benefit of your Internet connection, more stability and better coverage. The solution for your family troubles with WiFi. 100% WiFi coverage in your home. The solution to WiFi troubles and bad coverage. DKT WAVE2 WiFI Mesh is a system that uses multiple WiFi units in the home, contrary to a single WiFi router. 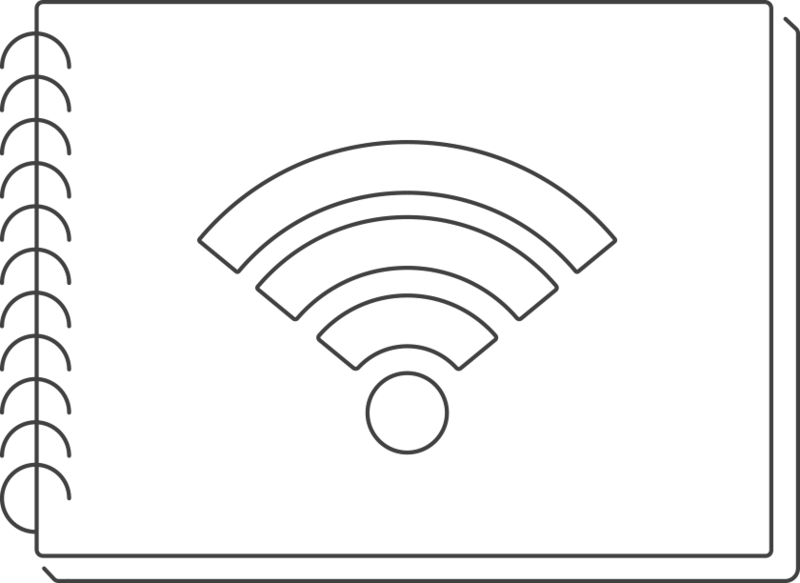 A WiFI mesh system first and foremost creates more stability and better coverage in the home. But in most cases you will also experience an increase in speed with WiFi connection. 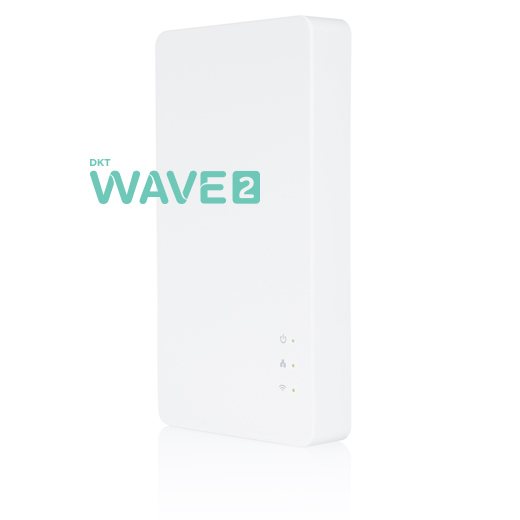 The DKT WAVE2 WiFi Mesh system consists of 2 different models, both easy to install (takes about 5 minutes). If you are in doubt of which model to choose or how many units you need, you can find help with our Guide to choosing model and number of units. Lightning-fast WiFi Mesh unit that you can easily configure in your home. Ideal if you have Internet cables (Ethernet cables) in all rooms that are to be covered, but can also be used wireless in homes of up to 200m2. Connects to your existing router with the accompanying cable. Delivered mounted on a foot for an optimal WiFi signal. Uses the electricity conductors in the home as cables between your WiFi Mesh units. Ideal if you do not have Internet cables in the home. Recommended for homes greater than 200m2 that do not have Internet cables in all rooms. Connects to your existing router and Internet connection with the accompanying cable. What is a WiFi Mesh system? A WiFi mesh system is a new technology within WiFi distribution that ensures the user good and stable WiFi coverage throughout the home. You need not change your connection or your router. You simply plug our system to your current setup. Read about why tweak.dk give DKT WAVE2 9 out of 10 in their test score, and why they find our product to be one of the most user friendly systems for Homemesh Networks they have encountered, as well as why they mark our products as a “Safe buy”.